traditional culture of different ethnics peoples. are 2 options of 2 or 4 persons in a cabin. 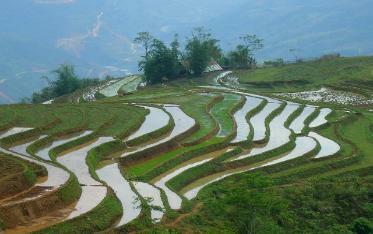 arrange your trip to Sapa from Ha Noi. Sapa (Sharing Bus or Car) and (3) accommodation in Sapa. 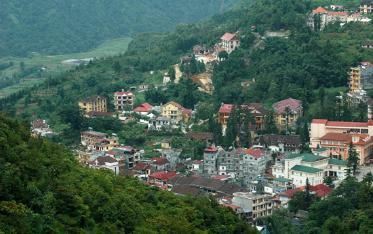 enjoyable tours to the nice villages around Sapa.